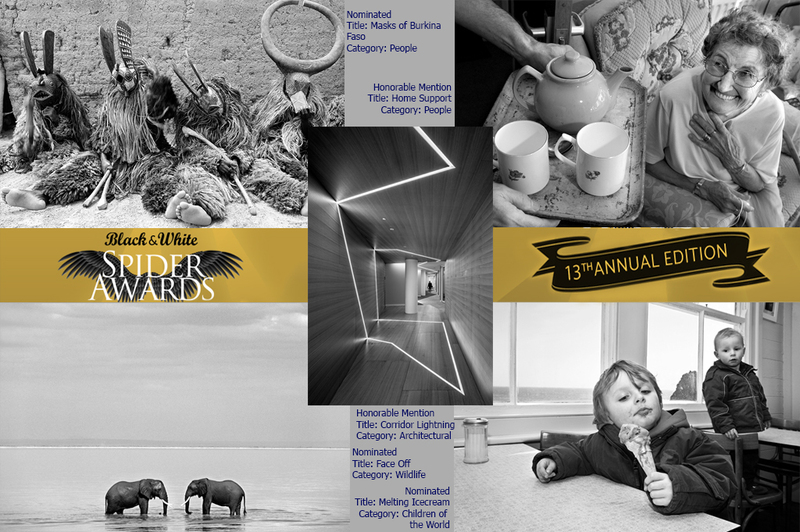 I recently received the 13th Annual Black and White Spider Awards title of ”Honourable Mention” in the categories of “Architecture” and “People”, along with “Nominations” in the categories of “People”, “Wildlife” and “Children of the World”. 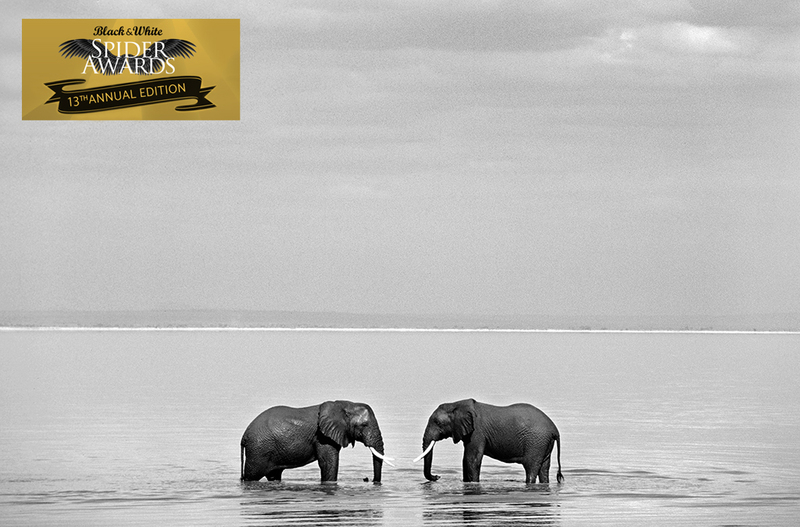 The live online gala was attended by over 12,000 photography fans around the globe who logged on to watch the climax of the industry's most important event for black and white photography. 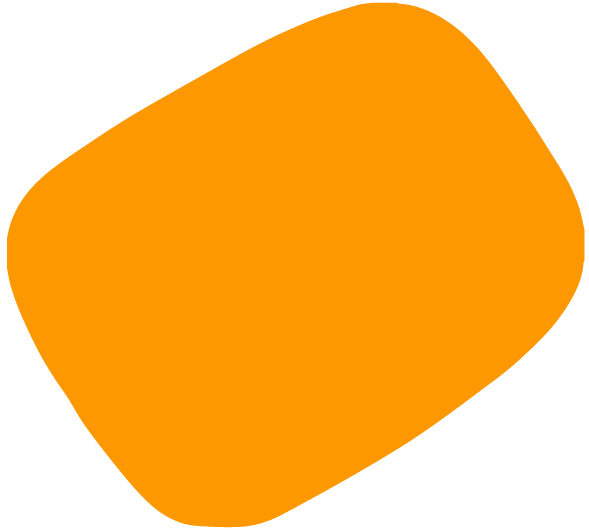 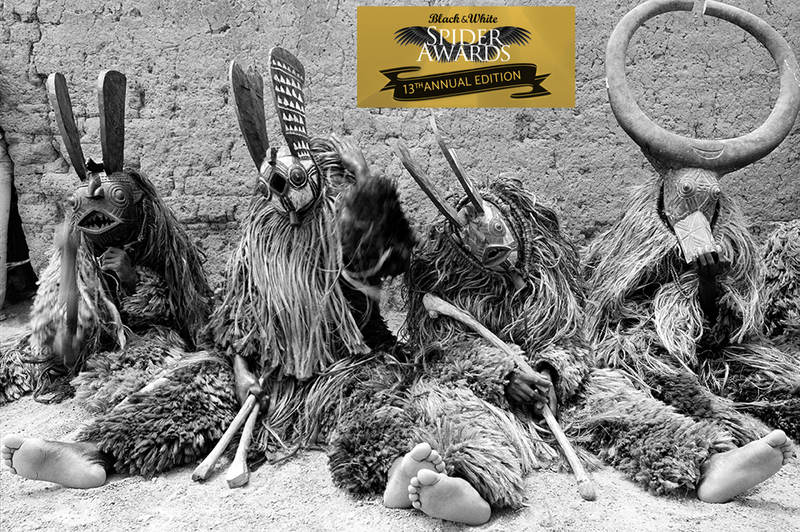 "It's an incredible achievement to be selected among the best from over 9,000 entries we received this year" said Basil O'Brien, the awards Creative Director. 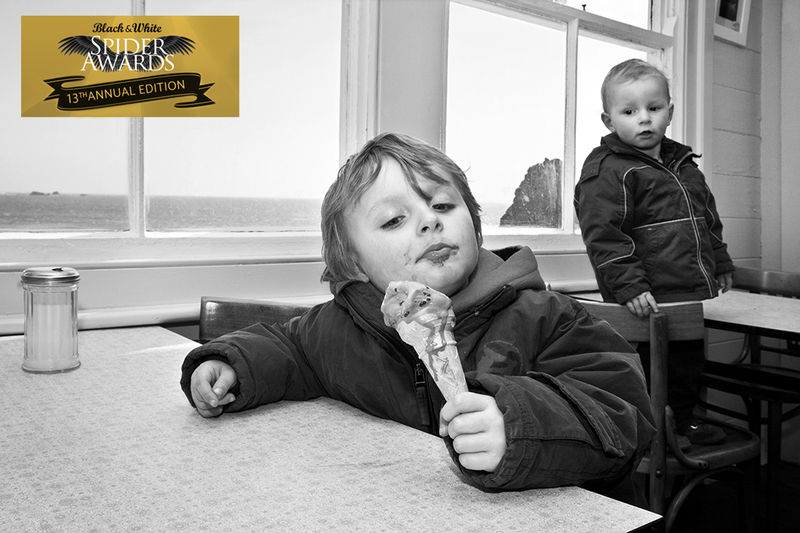 Jonathan Banks’s two honourable mentions and hat trick of nominees, represents black and white photography at its finest." 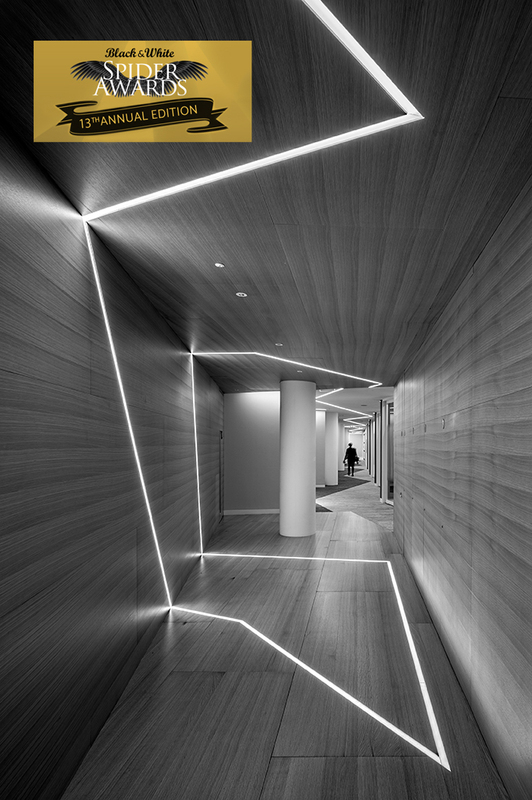 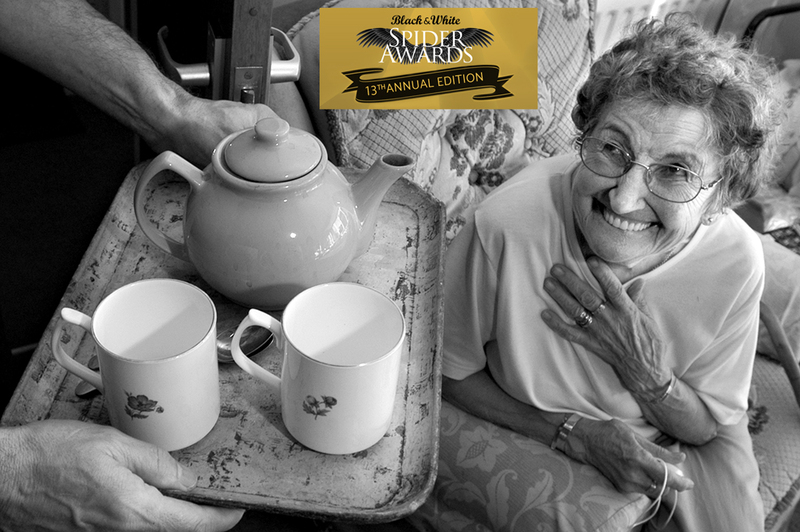 BLACK AND WHITE SPIDER AWARDS is the leading international award honouring excellence in black and white photography. 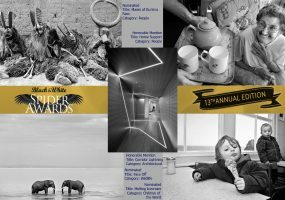 This celebrated event shines a spotlight on the best professional and amateur photographers worldwide and honours the finest images with the highest achievements in black and white photography.